KyoChon has multiple outlets too, the one we visited was at Hongdae. I love chicken more than anything else in the world! BBQ and deep fried chicken are my weaknesses. 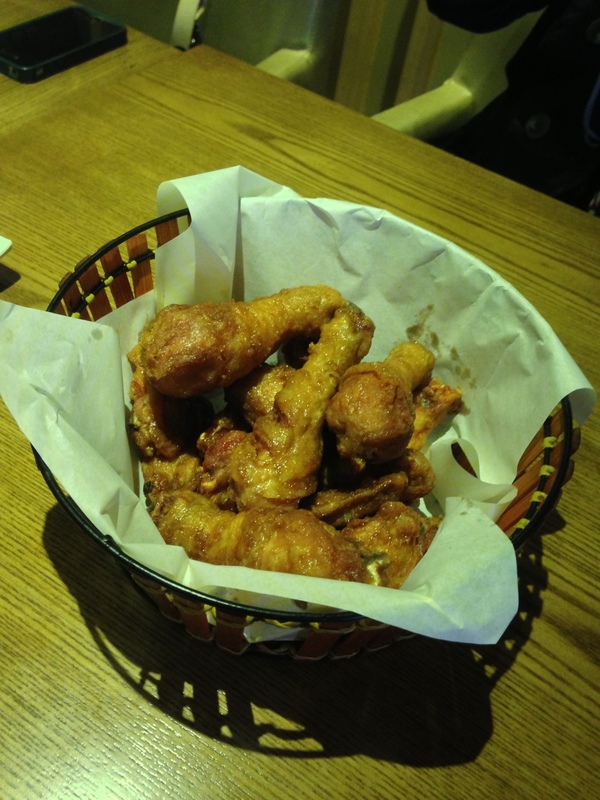 And KyoChon fried chicken is really yummy without being oily. It really is a must try. Crispy on the outside, yet juicy inside. 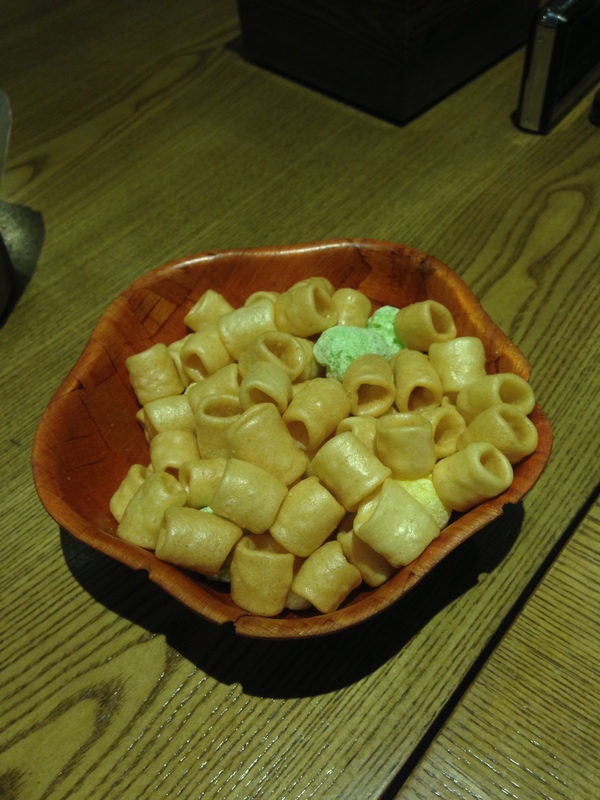 After all i’ve heard, indeed Korean fried chicken is different! We ordered a basket of mix drumsticks and wings to share between both of us and we struggled to finish it. Perfect with beer! 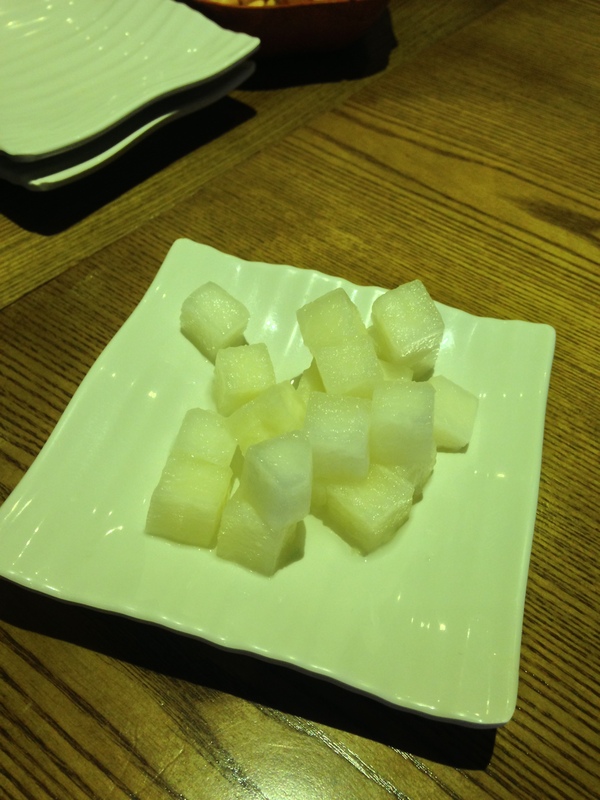 The food came with a side of radish and some keropo thingy which i thought tasted like cardboard haha. If you’re coming from Hongdik Uni station, take exit 9. Or if you’re coming from Sangsu Station take exit 1 or 2. 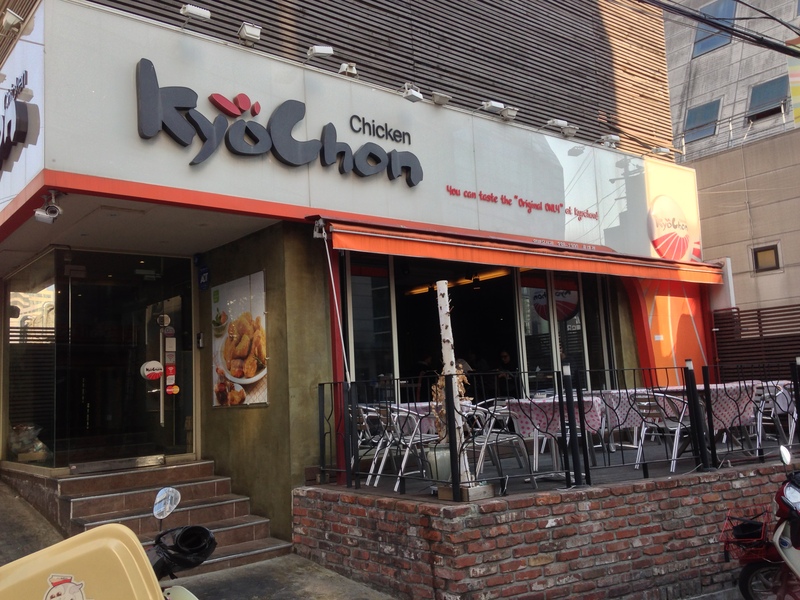 Kyochon is near Hongdae playground. Seoul - supermarket must buys!